Stand and Full Colour printing included. A** Quality! 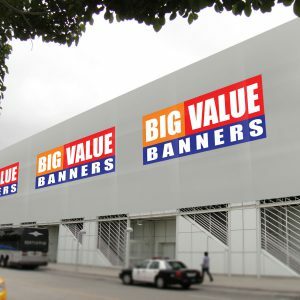 A Roller Banner provides a portable and affordable way to put your message in many places. We do have a variety of other stands available and happy to offer bulk discounts across the full range. Just click here to see more.